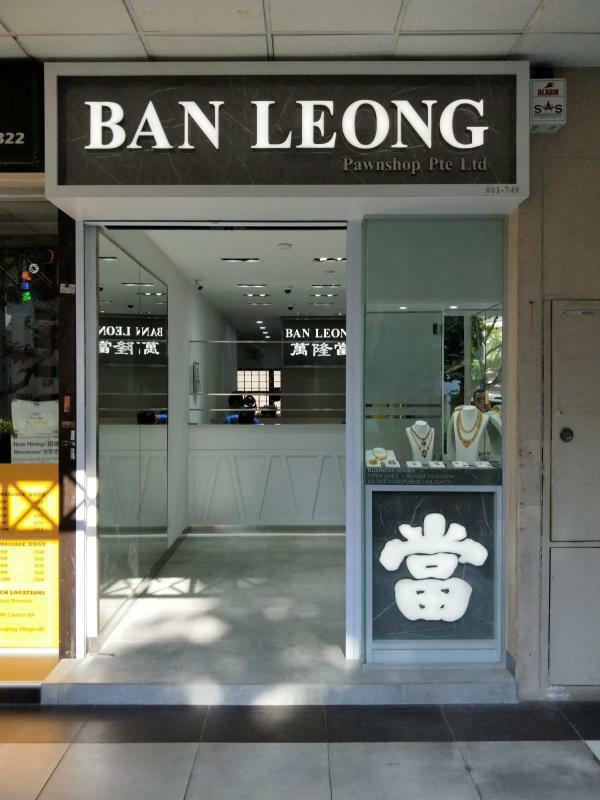 Ban Leong is a financial body that provides services in the form of pawnbroking and the retail of pre-owned jewellery and watches. Our friendly staffs are experienced and trained to listen to your financial needs and to provide professional advise during those moments in life when you need cash. Over the years, customers have come to recognize trust, transparency and reliability of our services. ✓ Provide short term loans based on branded watches eg. Rolex.